Provide yourself with the best evidence that nobody has tampered with your luggage whilst you’re travelling. The Korjo Travel Safe Seals have been designed to give travellers ultimate peace of mind. 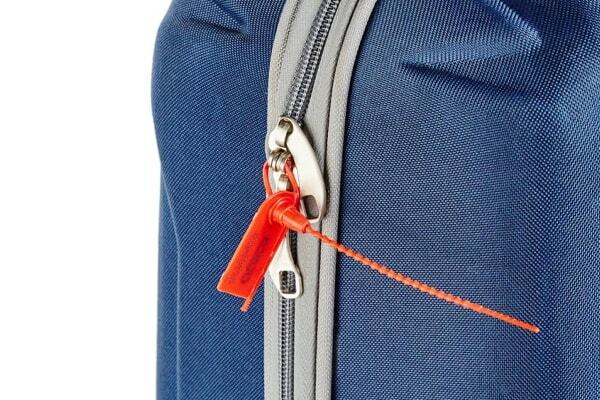 Simply seal each of your luggage compartments by tying the seal through the 2 zipper eyes, and relax on your flight. When reaching your destination, if all seals are intact, your bags have not been tampered with.